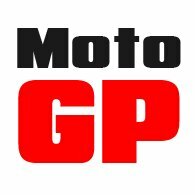 At this time of year, quite understandably, the nature of demand for motorcycle gloves undergoes a transformation. Most people have put the summer gloves away quite some time ago. But as we head properly into winter even three season gloves start to reach the limit of their capabilities. Once we get into November, what many of us want is a proper winter glove. And there's quite a choice. Rukka has a couple of styles that meet the brief. The Spidi NK5 is another contender. As is Eska's Pilot GTX. By and large, for winter riding, we very much favour a glove that has as much textile within its make-up as is possible. And that's simply because leather will always absorb the rain, and the more leather in the glove, the wetter it will get. And when a glove gets wet you will start to feel cold, even if the membrane continues to do the job. The Advance is more textile than leather although, as with most gloves, the palm is leather. The main chassis of the glove is infused with Spandex stretch material for comfort. The palm and inner surfaces are made from goats' hide. For added abrasion resistance the gloves are lined with Halvarsson's Kevlar-style fabric known as Hi-Art. This increases the strength of the textile surfaces by 500%, and the leather areas by 200%. Of course, for impact protection, there are hard knuckle protectors. The waterproof membrane is Halvarsson's own; it's called Dryway Plus. In testing, it outperforms Gore-Tex in certain areas. To keep your hands warm, the gloves use two different components. There's Thinsulate, which is a super-thin fibre that delivers heat by trapping warm air generated by the body within its structure. The Advance gloves also use Outlast. Outlast is very sophisticated. It stores heat in petroleum molecules in the membrane and then, when you get cold, it pays the heat back. It's thin, but very effective, although Outlast works best if you get heat into the membrane before you go out in the cold. To do this, you should wear the gloves for some time before setting out. Or leave them close to a radiator. But the great thing about Outlast in a glove is how well it works with heated grips. If you put the heat on, your palm will warm up, but this heat will the spread around the membrane to the back of the hand. 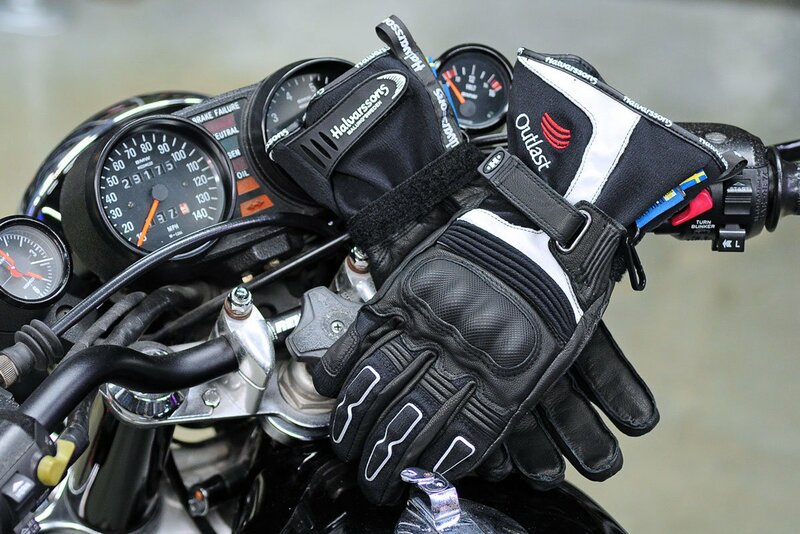 Even if you don't have heated grips, the Advance is a great glove, but if you do have them, we don't think there is a better winter glove out there. There are another couple of minor details that are perhaps also worth pointing out on the Advance. For a better feel on the grips, and to stop the liner coming out when you remove your hand from the glove, the fingers are laminated to the outer material. This is not a lamination of the waterproof membrane; it is a lamination of the liner. It also gives the gloves great feel on the grips. There are adjusters at the cuff and wrist. The cuff is reasonably long, but designed to fit inside the sleeve of your jacket. 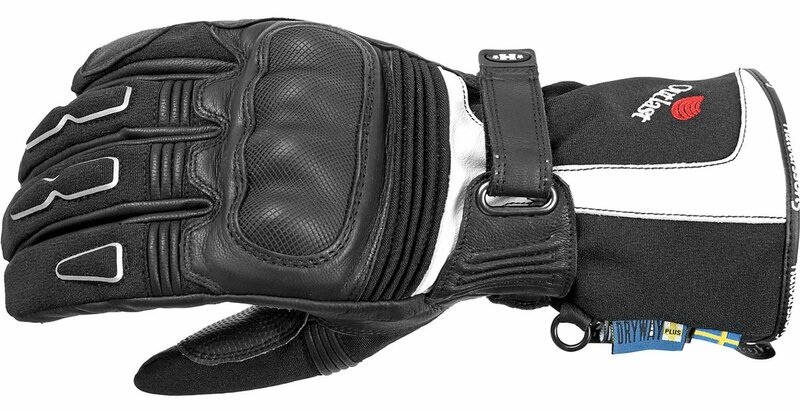 As ever, there is no such thing as the perfect motorcycle glove. The same goes for jackets, pants and so on. But the Advance does a pretty good job, in that it does most things well.